We have some beautiful properties for the public to enjoy in Falmouth, MA. 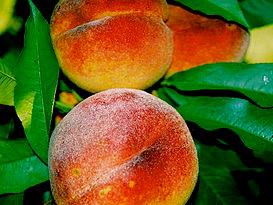 Some of our properties include Historic Bourne Farm, The Knob, Peachtree Circle Farm and Salt Pond trails. 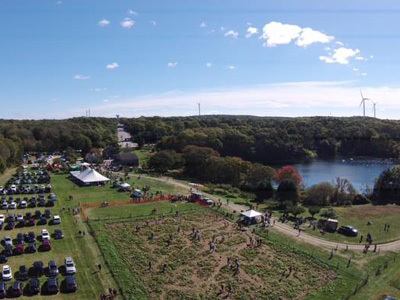 Bourne Farm is located on over 49 acres of fields, trails and woodlands that overlook Crocker Pond in West Falmouth. 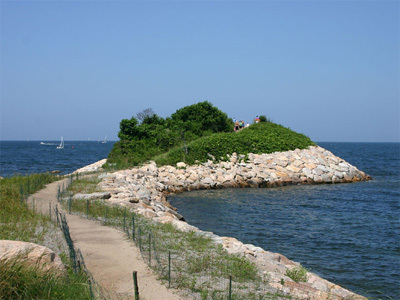 The Knob is a major attraction for its nature walk, birding, marsh, coastal bank and its spectacular views of Quissett Harbor and Buzzards Bay. Fresh, organically grown on the farm, fruit and vegetables and flowers, jams and jellies are available at the weekly Falmouth Farmer’s Market. 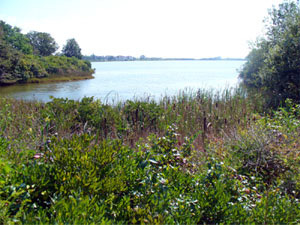 Salt Pond is a 41 acre parcel located just off the Shining Sea Bikeway and is flanked by Elm Road, Mill Road and Surf Drive.